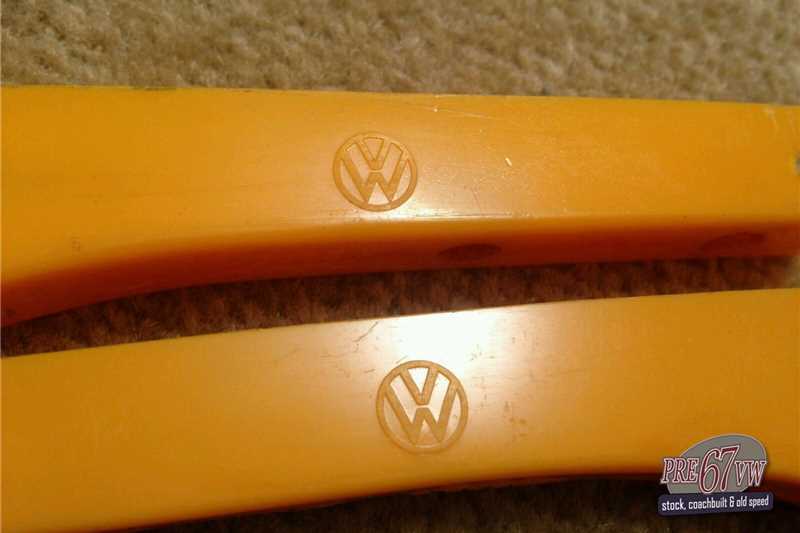 Volkswagen classifieds: 1957 - VW-logo Semaphore lenses - nice! - £u-bid! 1957 - VW-logo Semaphore lenses - nice! - £u-bid! 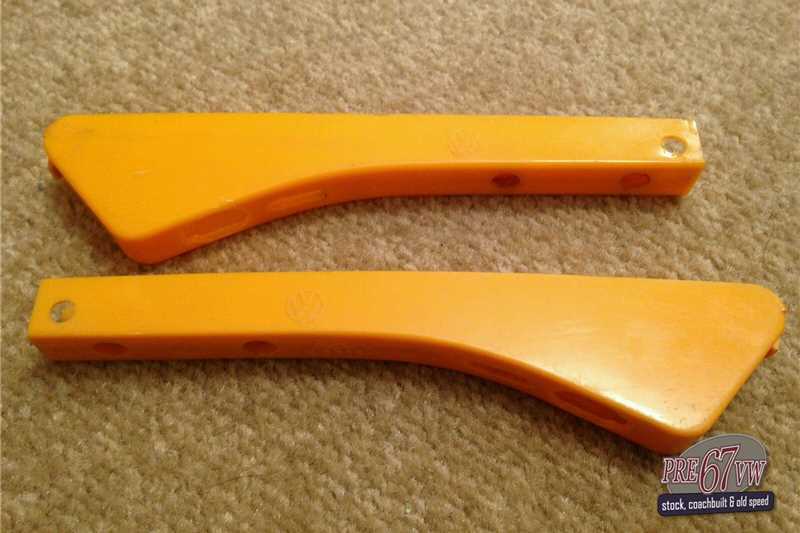 This advert has been viewed 417 time(s). 27624406 page views since 8th October 1999. There are currently 84 users on the site.